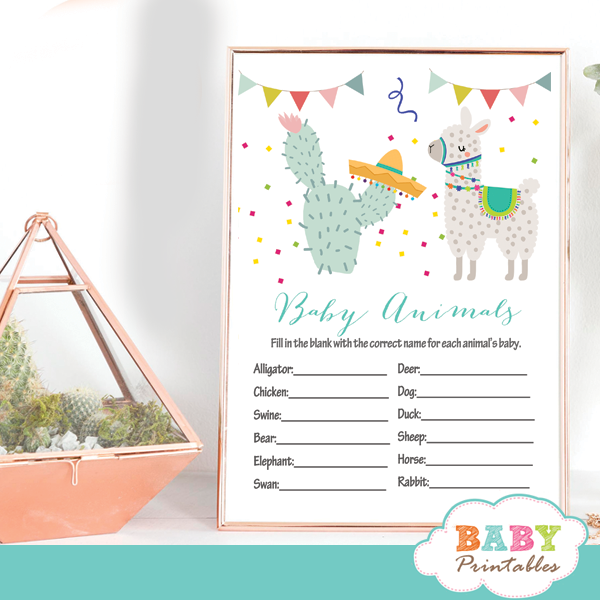 Printable fun to play gender neutral llama baby shower games featuring a cute alpaca standing next to a cactus wearing a sombrero against a white backdrop decorated with colorful bunting flags and confetti. 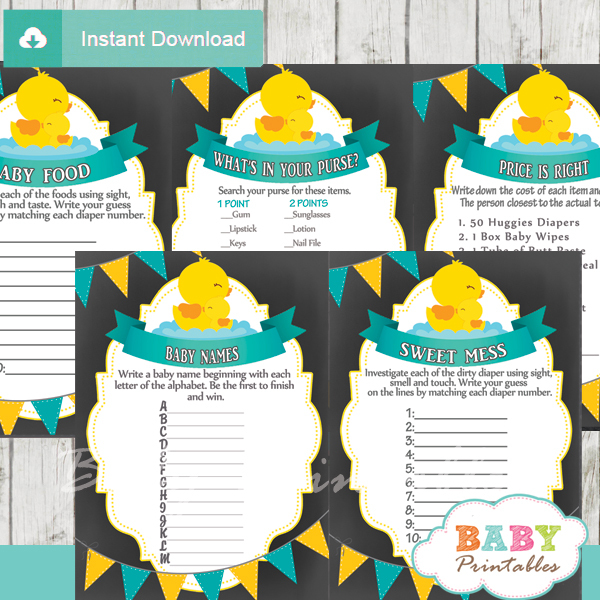 Perfect for entertaining guests at a boy, girl or gender neutral Mexican fiesta themed baby shower full of llove. 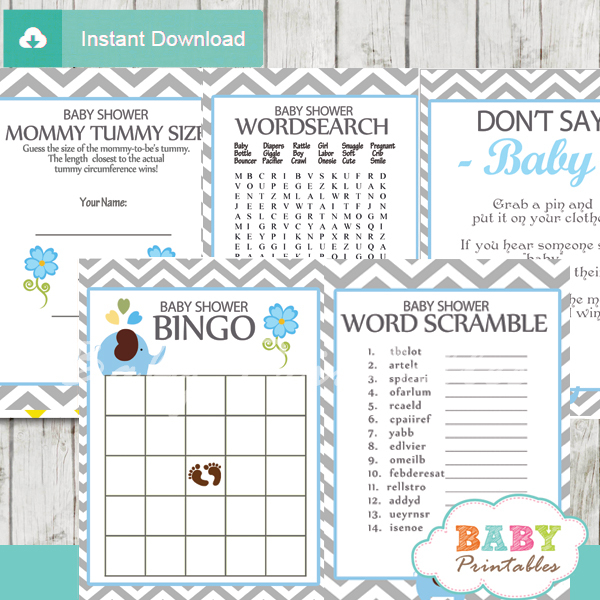 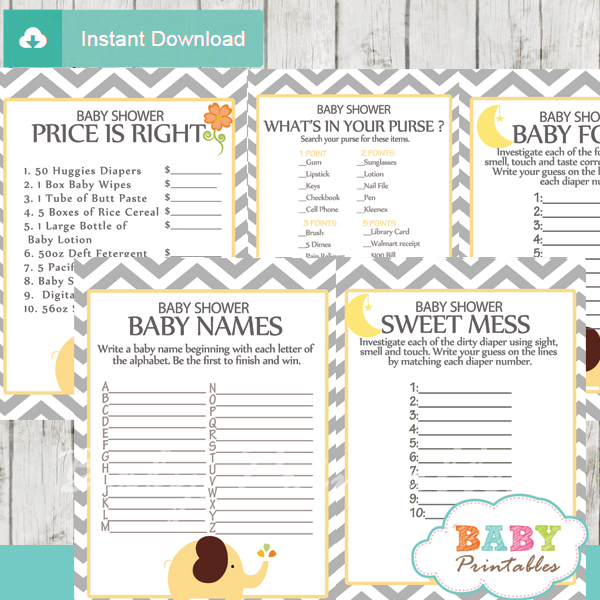 ★ Click here to view matching llama baby shower theme collection.